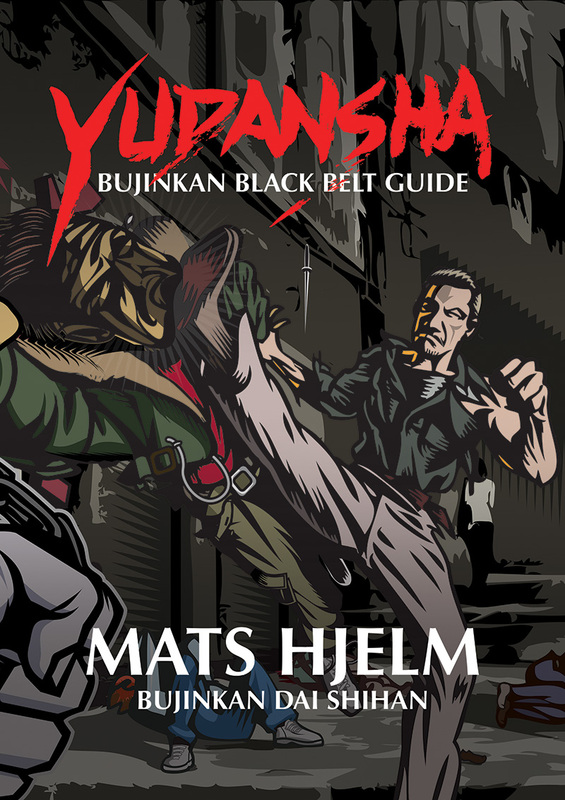 I have been training Bujinkan Budo-taijutsu since around 1983-84 (I forgot). I have been to many many seminars all around the world for my own training, and still does. I went to 16 Taikai with Hatsumi Sōke when he travelled around the world (plus many Daikomyousai in Japan). I have done around 40 training trips to Japan to train with Hatsumi Sōke and the Shihan. In October 2017 I received the highest rank in Bujinkan by Hatsumi Sōke called “Dai-Shihan”. I teach at Kaigozan Dōjō in Stockholm weekly. I do seminars when asked. and is free from thought of all that it has learned. Do not see things in things that are, and do not see things that are not. Move beyond these things and see the truth behind. I run the Kaigōzan Dōjō at Albygatan 117 in Sundbyberg and have classes weekly. See the Kaigōzan Dōjō web site for more information. The training is always open for beginners and advanced, 15 years or older. Extra training; if there is at least 5 people that want extra training, contact me and we set up a time. I have taught all around the world, Sweden, Finland, Latvia, Hungary, Turkey, Germany, Holland and Australia. I’d love to travel and teach more. If anyone is interested organising something, contact me for details below.